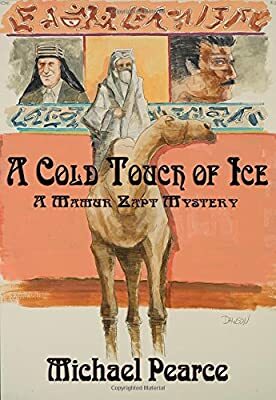 The world is changing around the Mamur Zapt, British Chief of Cairo's Secret Police. It's 1912 and there's a war on that no one's heard of. When an Italian man is murdered in the city's back streets, there is concern that this could be some kind of ethnic cleansing. "One of us" Morelli may have been, but was he "one of us" enough? And were the guns in his warehouse anything to do with it? Gareth Owen - the Mamur Zapt - has to find out fast. And then, as external pressures crowd in, other difficult questions arise. What is Trudi von Ramsberg really doing in Cairo? Not to mention that other noted traveller, Gertrude Bell, or the irritating little archaeologist, T.E. Lawrence? And why has the post of Khedive's Librarian suddenly become so important?